Estate: Les Vignobles Gueissard is located in Sanary sur Mer, in the heart of the Provence region of southeastern France. Winemaking: The estate uses sustainable methods and hand-harvests all of their grapes. 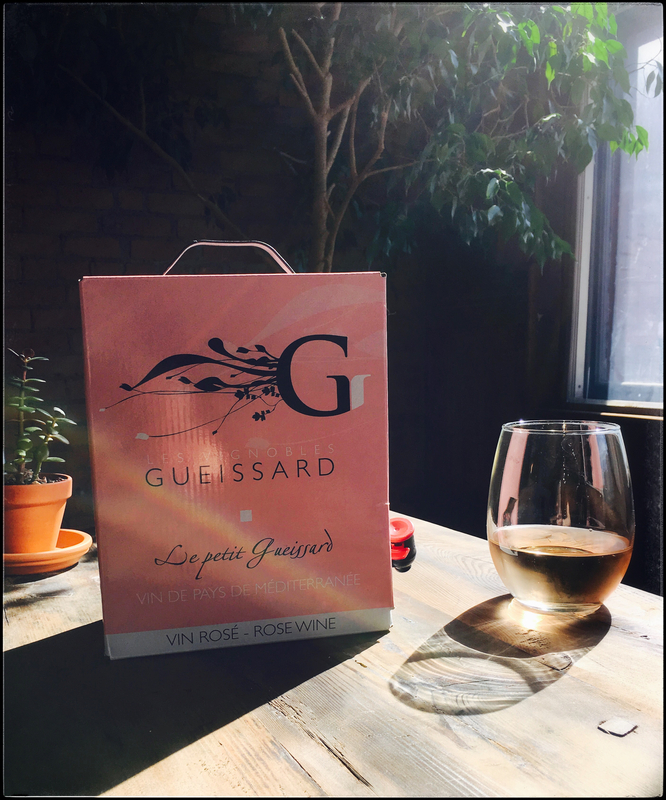 ‘Le Petit Gueissard’ is their entry level Rosé. * This is their entry level Rosé that has an average bottle price of $11, so it’s quite a value in the bag in box format.